Earlier this year, a team from the National Trust paid a visit to Liniar’s production facility in Derbyshire. Being the company that has supplied the National Trust with their plastic piling for over two decades, it was a long overdue visit and was a huge success. After being fascinated with how Liniar’s recycled plastic piling – the product that proves invaluable for the moors’ conservation – was made, they offered Liniar’s Les Paternoster and Mark Sims the opportunity to see the product in action, in the form of a Land Rover Safari through the Peak District. 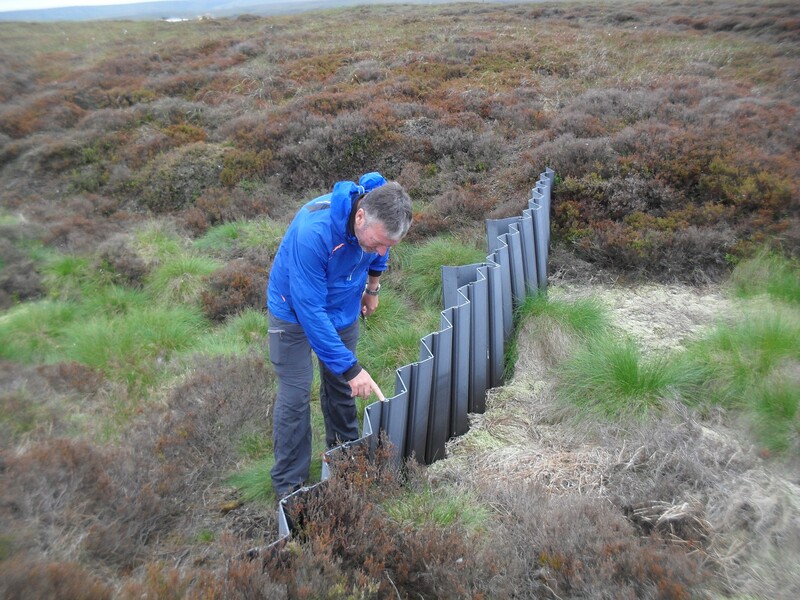 For more than 20 years, the National Trust has relied on plastic piling to preserve and protect the moors of the Peak District, and in Dark Peak alone there are over 11,000 dams installed. The dams created by Liniar’s plastic piling form artificial lakes, not only becoming a habitat for flora and fauna but also contributing to clean energy by becoming new peat bogs. These peat bogs store carbon dioxide that would typically be released into the atmosphere, if the peat bogs didn’t exist. The Land Rover safari gave Les and Mark the opportunity to see how Liniar’s plastic piling was working for the National Trust. “It was great fun,” commented Mark Sims. “We met all the staff, then headed out past Ladybower, Derwent and Howden reservoirs. We then continued up a very bumpy track all the way up to the high moors near Bleaklow. Les and Mark’s safari gave them a first-hand look at how Liniar’s plastic piling is being used in the Peak District and just how it gets from the manufacturing plant in Derbyshire up onto the moors. 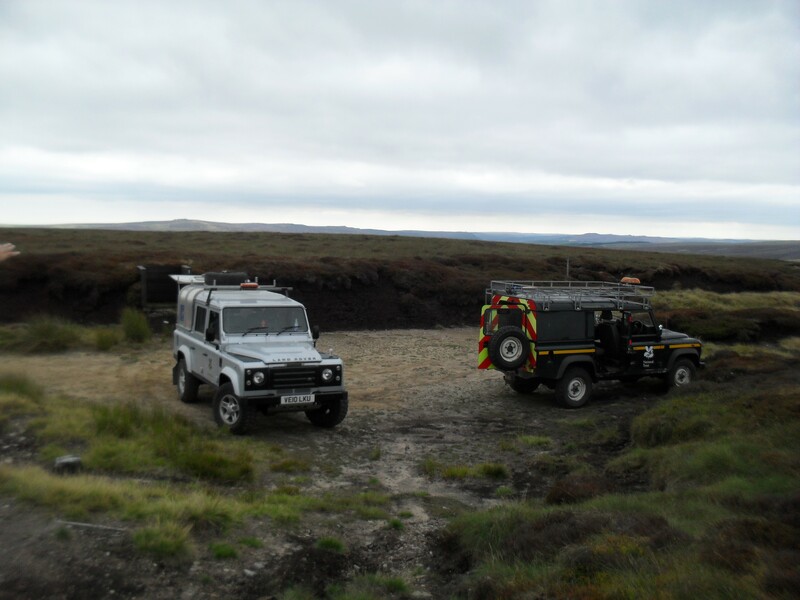 After being delivered to a central National Trust location, the piling is then taken by helicopter and transported to the moors, which aren’t accessible by vehicles or machinery. Teams then take Land Rovers to get as close as they can to the site, sometimes treading through knee-deep fields of heather, carrying the heavy rubber mallets, to get there. Not only does the durable and light nature of plastic piling appeal to the National Trust, but also the fact that it’s manufactured in the UK from 100% lead-free, recycled plastic, which doesn’t release harmful chemicals into the surrounding environment. These attributes make Liniar’s plastic piling an eco-friendly, long-term solution for the National Trust’s conservation efforts on the moors. 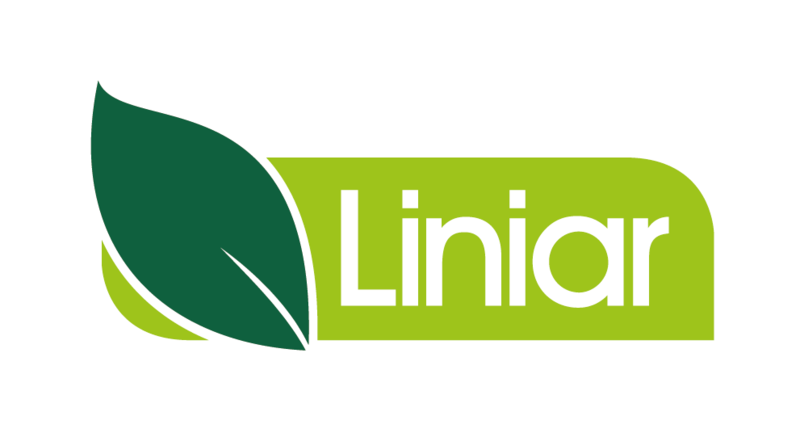 With conservation an ongoing and ever-changing process, the future relationship between the National Trust and Liniar looks bright.